R. David Fitt's over 25 year career has focused on the design and development of executive and non-executive Director reward programs. David Fitt, a Partner at Pay Governance LLC, advises boards and management teams of public, private and pre-IPO companies on the complete spectrum of executive reward issues. His over 25 year career has focused on the design and development of executive and non-executive Director reward programs. 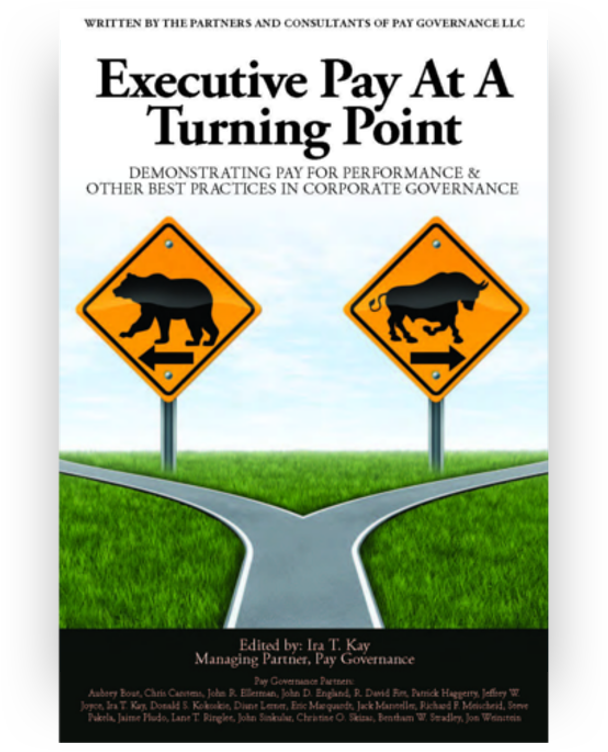 In today’s evolving Say on Pay environment, David’s role focuses on bridging the mechanics of executive reward programs with the spectrum of related governance matters and stakeholder concerns. Clients for whom David has served as the appointed executive compensation consultant to the Board and/or management include both public and private companies in the U.S., Canada and Europe in the financial services, life sciences, technology, retail, chemical and industrial sectors. David holds a B.A. in mathematics from Bucknell University. Prior to joining Pay Governance as a Partner, David was a Principal for over seven of his 19 years with Towers Watson. 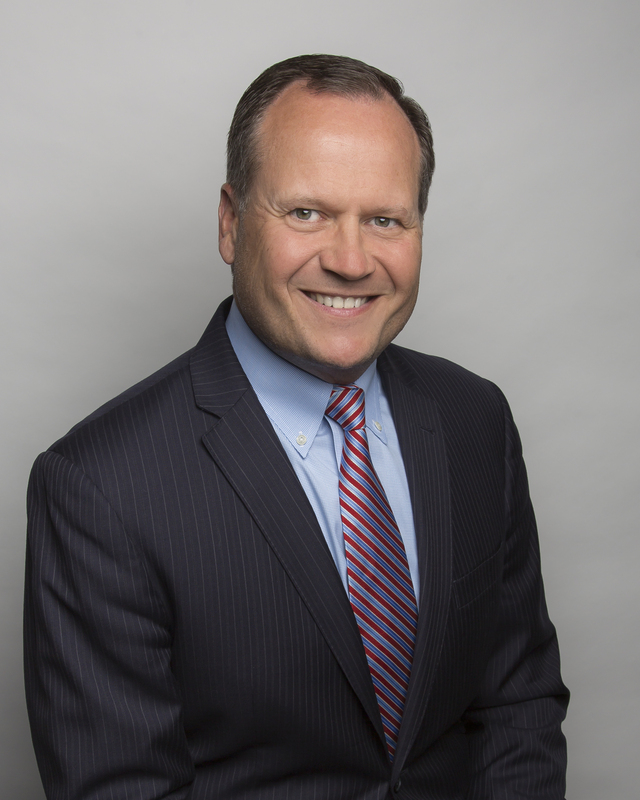 He served as Group Leader of the legacy Towers Perrin Metro New York Executive Compensation & Rewards practice. David’s career includes a two-year expatriate assignment in London and three years focused on ERISA qualified and nonqualified retirement programs. 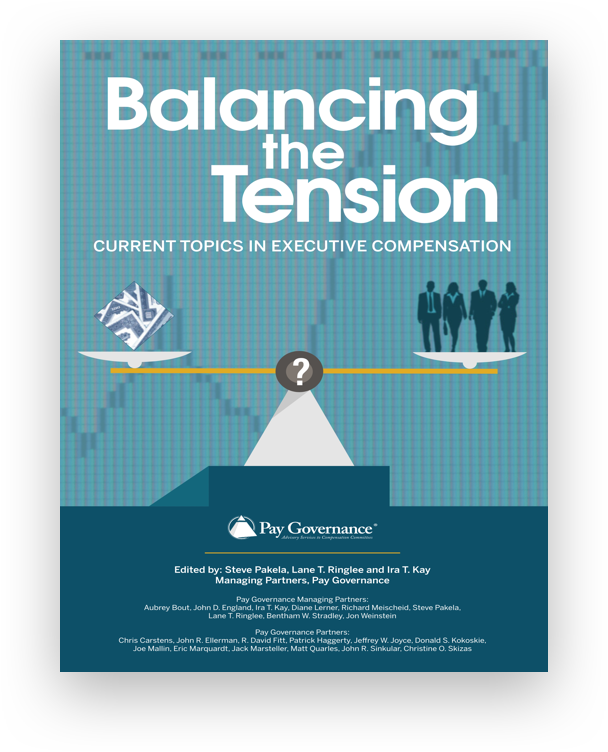 David has been a contributor to various international business magazines and newsletters and speaks regularly on executive compensation issues at NACD, Equilar, Corporate Board Member and other conferences. He has been honored by the National Association of Corporate Directors as a 2016 and 2017 NACD Directorship 100 award recipient that recognizes the most influential people in the boardroom community.